In celebrity news, it’s no secret that Ed Sheeran and Cherry Seaborn’s romance has been kept on the down-low on purpose. The question is, did they secretly tie the knot while no one was looking? 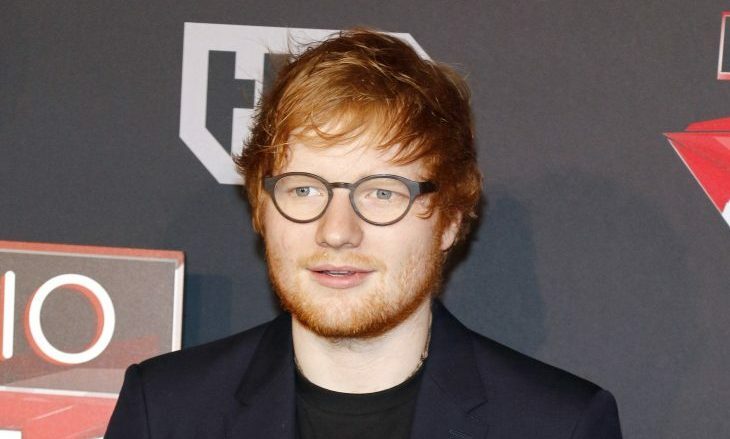 According to EOnline.com, as of February the answer was “no.” Sheeran was questioned about a ring he was wearing, and it turns out it was an engagement ring that Seaborn had made him. But recently, rumors have been resurfacing due to some evasive answers Sheeran has given in interviews. During a recent Instagram Q&A interview, a fan asked, “When’s the wedding?” and Sheeran replied, “Maybe it’s already happened.” Regardless, we wish this adorable celebrity couple the best! In celebrity news, there are rumors that Ed Sheeran and hometown love Cherry Seaborn have already gotten married secretly. What are the benefits of a small wedding? 1. Less planning: The more people you have, the more planning you have to do. The fact is, a lot of people who throw big weddings are drowning in wedding details until the last possible second, and the smaller you keep the wedding, the less of a planning nightmare it will be. Related Link: Ed Sheeran’s New Girlfriend is Taylor Swift-Approved! 2. Less expense: Weddings are nothing if not expensive. The more people you have, the more you’re going to spend. By keeping your wedding small and simple, you’ll spend less money. Maybe you’ll have money a lot faster for a down payment on a house! Related Link: Relationship Advice: How Far Will You Go for a Relationship? 3. Less stress: Let’s face it, sometimes what’s supposed to be the happiest day of your life can go up in smoke due to stress. By keeping your wedding small, you’ll keep the stress level to a minimum as well. You’ll be able to focus on what really matters: marrying your true love. What are some other reasons that a small wedding could be right for you? Share your thoughts below.